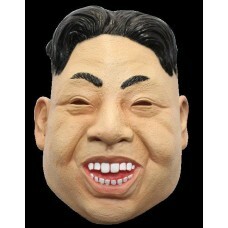 Mask Head Politics Kim Jong-un.. Mask Head Politics Merkel from Germany.. Mask Head Politics Obama a real man.. 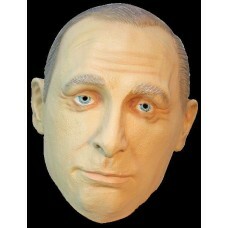 Mask Head Politics Putin from Russia.. 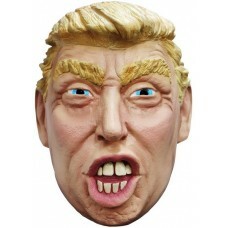 Mask Head Politics Trump Pout..